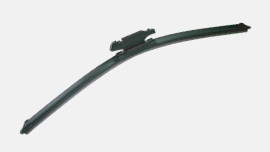 With more than 20 years in wiper blade manufacturing, King Parts follow the OE standard producing process to make sure all the wiper blade products with the same quality, high durability and correct assembly, our wiper blade is 100% made in Taiwan. 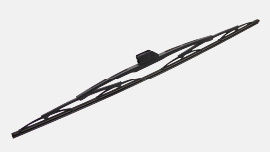 The rubber of wiper blades is precision stamping nature rubber with coating, painting of wiper blades is galvernized + ED + electro static liquid painting, durability of wiper blades qualified 300,000 cycles, corrosion resistance of wiper blades qualified 300 hours salt spray, we have been exporting quality wiper blades to worldwide market successfully. 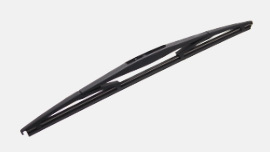 Use OEM engineering to make wiper blade more safe!! All deviations from this system must be subjected to OE standard. All test programs are intended to be supplement to normal material inspections, dimensional checking, and process controls. 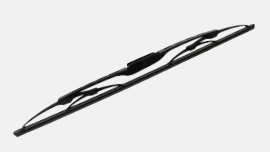 Wiper Blades manufacturer over 30 years in Taiwan. 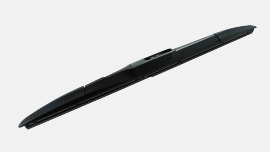 All Wiper Blades are certificated. 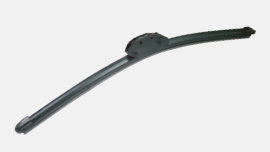 We Supply over 250 kinds of wiper blades for cars, trucks, Ships and farming machine. 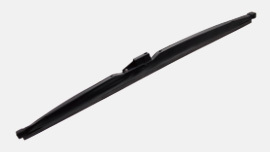 King Auto Parts wiper blade provides the driver with clear and wide vision which could make the driver feel comfortable in all weather.